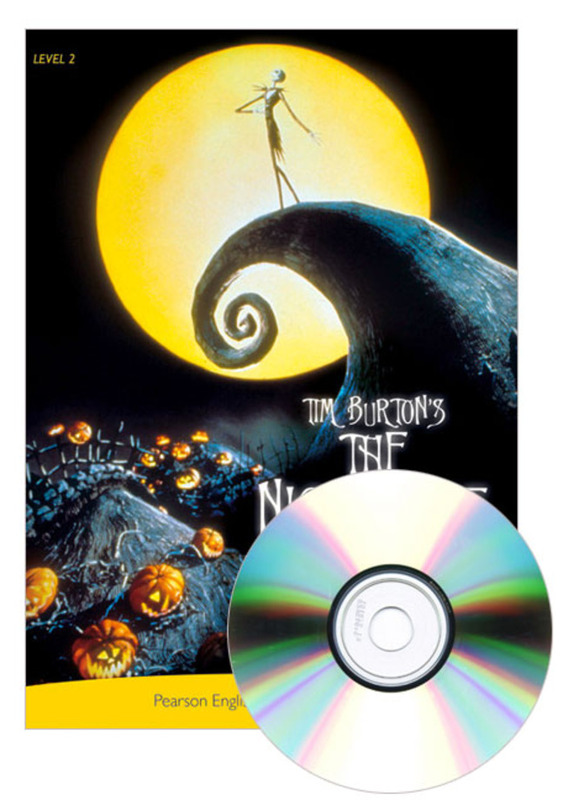 Everybody in Halloweentown loves Halloween – but not Jack Skellington. Every year he has to sing the same scary songs and do the same dangerous dances. He is bored with them. Then, one day, he visits Christmastown and he has an idea. Why can't the vampires, witches, and skeletons of Halloweentown celebrate Christmas, too, their way?